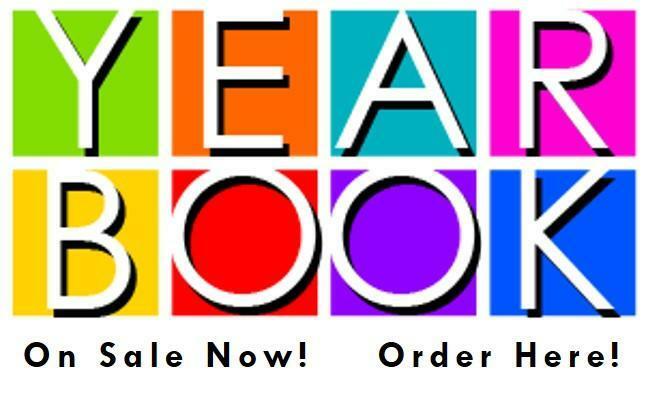 Do not delay ordering your yearbook. After December they may go up in price. They are $65 now till the end of December. Order counts have to be in by the third week of February. If you want to make sure you get a book, they must be ordered before this date.